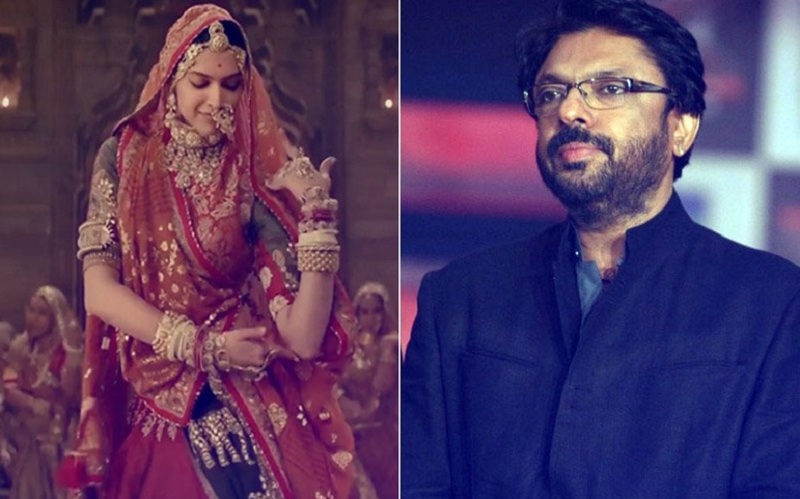 Former CBFC Chairperson and producer Pahlaj Nihalani is shocked by a Parliamentary Committee’s decision to question director Sanjay Leela Bhansali on Padmavati before the censor board can view the film. He claimed the Ministry of Information and Broadcasting had also “bullied” him during his tenure. “By questioning him before the censor certificate, you are challenging the authority of the CBFC as the final arbitrary body to decide the fate of a film,” said Nihalani. Nihalani feels the CBFC seems to have lost its authority. “During my tenure, I was bullied by the I&B Ministry into taking decisions. As for Padmavati, Nihalani wonders where the film’s persecution stops. “To how many committees is Bhansali answerable? And where does this end? “Why is one of India’s best filmmakers being made to explain himself over and over again? And why is the CBFC not taking steps to clear the air once and for all,” questioned Nihalani, whose own tenure as the CBFC chief was dogged by controversies.